We’re a non-for-profit company that supply model kits, materials and model making sundries to the mental health organisations and charities around the UK while raising awareness of the mental health benefits of scale modelling. We run modelling sessions across the UK to promote positive mental health amongst veterans and anyone with PTSD, Anxiety and depression. The new hobby shop in Camberley is letting us use the upstairs as a modelling area on the first sunday of the month. 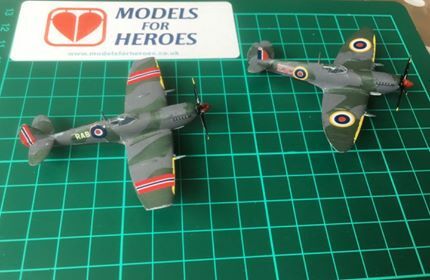 Models for Heroes promote positive mental health for our Veterans and ex Service Personnel and their families through hobby activities. 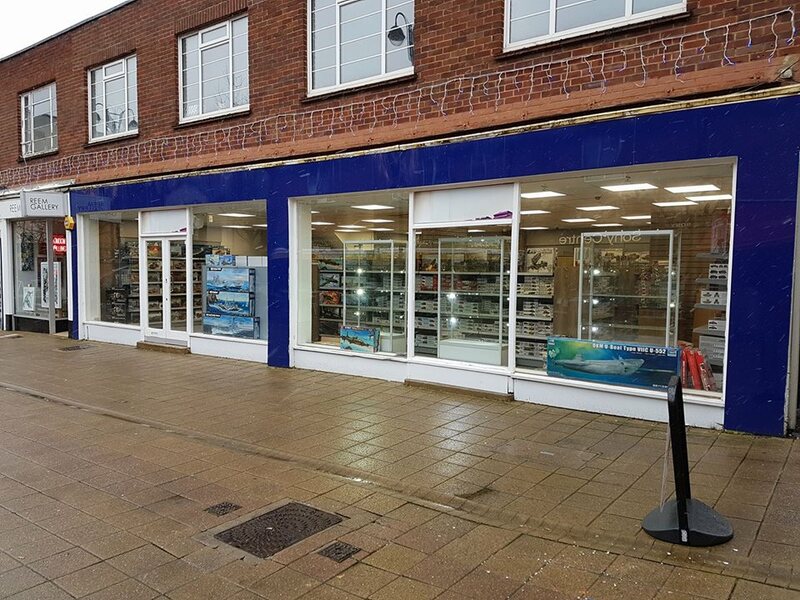 We are hosting a free plastic scale modelling session above the new CBL Hobbies model shop on Obelisk Way. 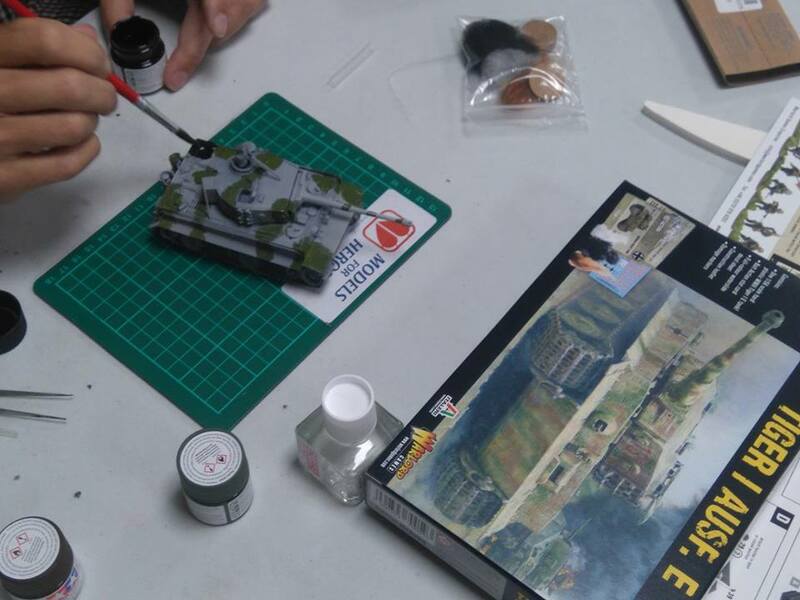 Scale model kits and tools will be provided for the day as will experienced modellers to help and advise. There will also have tea and coffee for thirsty modellers. Why not come along and take home a model Spitfire or Tiger tank? Please email malcolm@modelsforheroes.co.uk to book a place. Please bring along your ID. Note: the event does NOT have disabled access.